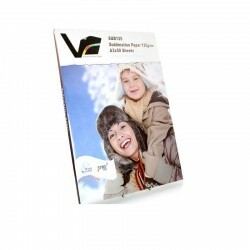 of sublimation products in Australia. 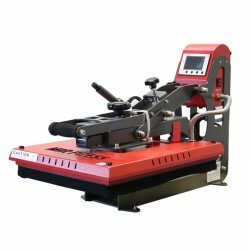 Mugs, Plates, T-Shirts, 3D Vac-Heating Machines and Multi-Functional heat pressing machines. 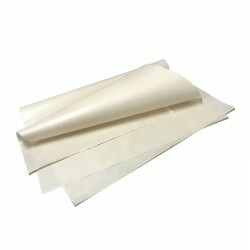 Sublimation There are 105 products. 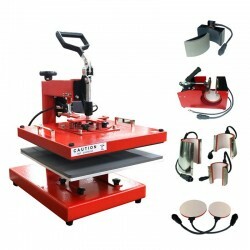 Largest selection of Sublimation and vinyl HEAT PRESS in Australia. 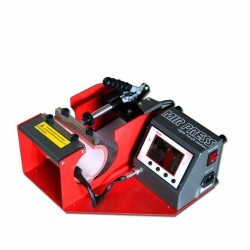 Heat Press, The "MOK" MK-10B mug press by MIR-AUS is ideal for comfortably performing sublimation transfers on ceramic mugs and other similar objects. 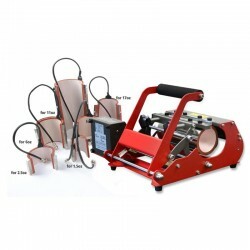 Heat Press, The "MOK" MK-10C mug press by MIR-AUS is ideal for comfortably performing sublimation transfers on ceramic mugs and other similar objects. 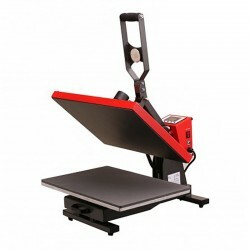 heat press Enkel EN-46-V2 Auto heat press 40x60cm Digital heat press machine t-shirt transfer sublimation. 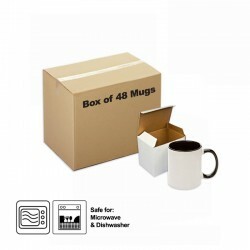 With emergency stop switch. 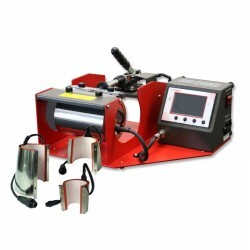 Heat Press, The "MOK" MK-7 mug press by MIR-AUS is ideal for comfortably performing sublimation transfers on ceramic mugs and other similar objects.